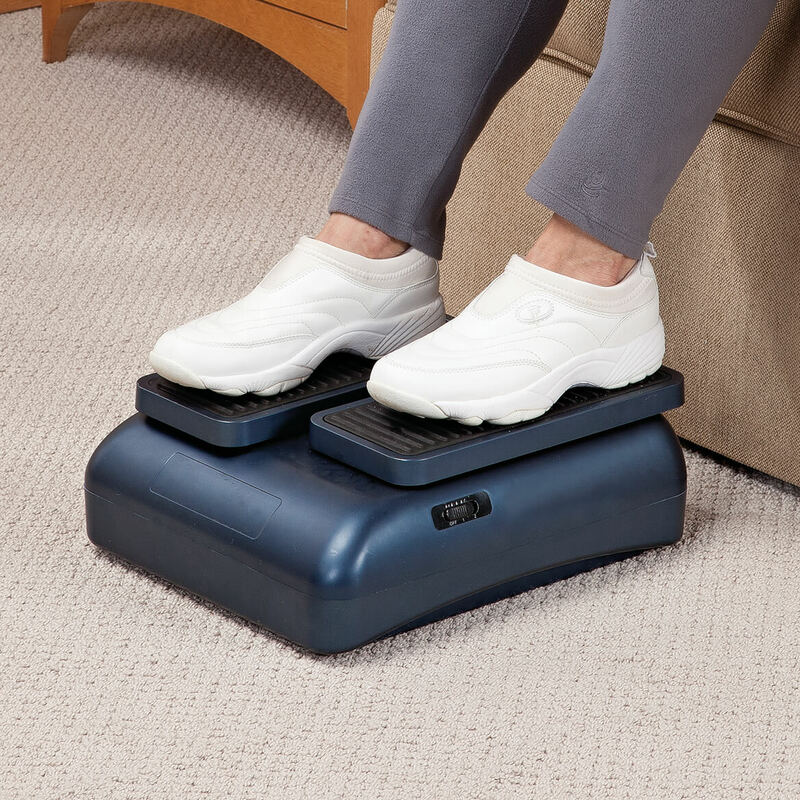 I need to make my legs stronger for walking, this looks like it will help. Is this made of plastic and what does this weigh? How long is the power cord? BEST ANSWER: Thank you for your question. The wedge pillow comes with 1 pillow case. We hope this information will be of help to you. 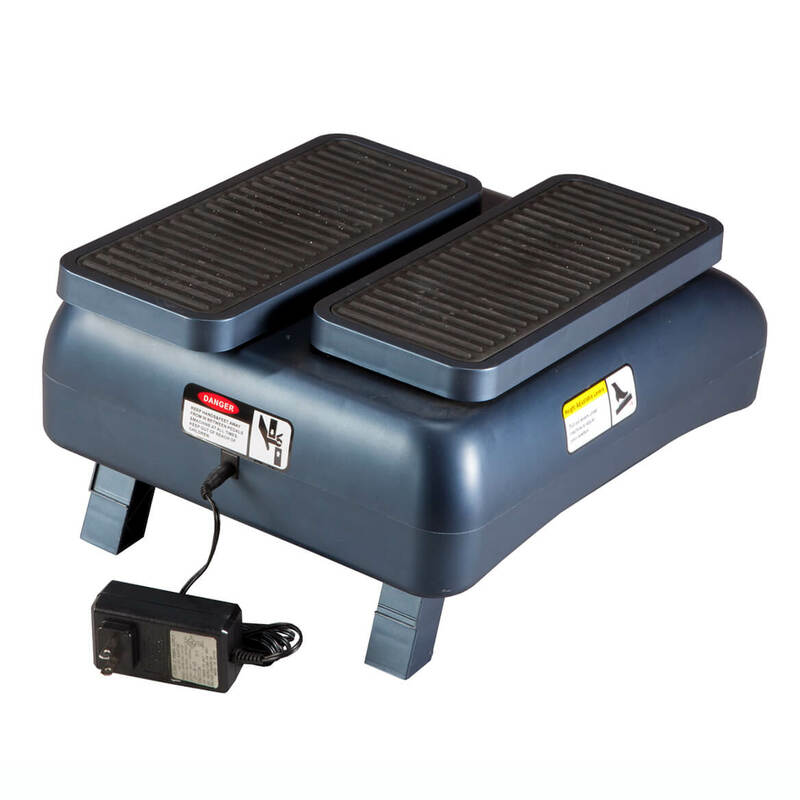 Does motor assist in movement of the foot steps? BEST ANSWER: Thank you for your question. Yes, the motor helps move the steps. We hope this information will be of help to you.